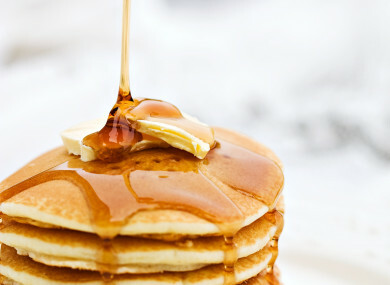 Poll: Will you cook a pancake for Pancake Tuesday? It’s a big day tomorrow – but will you be indulging? The traditional precursor to a lenten period of self-denial, for many it’s the best Tuesday on the calendar. But will you indulge yourself tomorrow? We’re asking: Will you cook a pancake for Pancake Tuesday? Email “Poll: Will you cook a pancake for Pancake Tuesday?”. Feedback on “Poll: Will you cook a pancake for Pancake Tuesday?”.